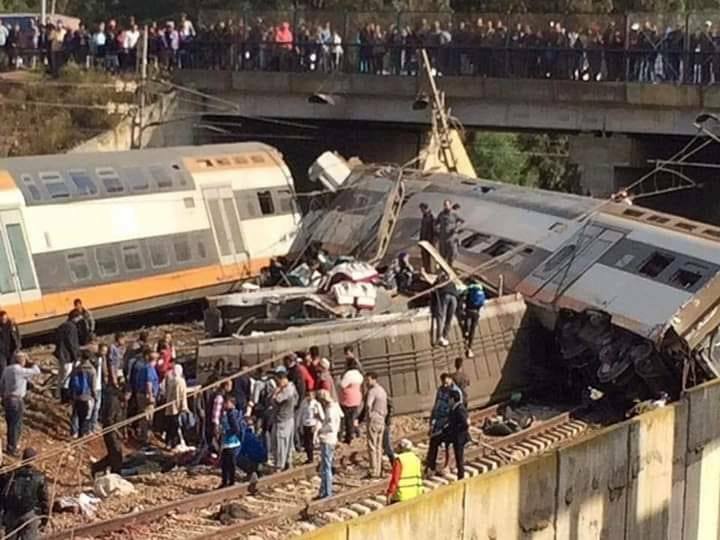 Rabat - On October 16, 2018, a train derailed between Kenitra and Rabat. However, the derailment has given way to a different story and a more lasting frustration among the Moroccan public—governmental incompetence. 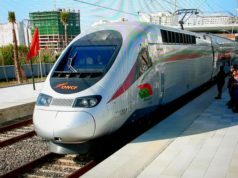 Rabat – On October 16, 2018, a train derailed between Kenitra and Rabat. 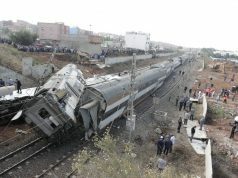 However, the derailment has given way to a different story and a more lasting frustration among the Moroccan public—governmental incompetence. The train derailed while heading to Kenitra, near Bouknadel at about 10:30 in the morning, killing at least seven people and wounding 90 others on the train. Despite this pain and suffering, videos and pictures from social media showed no ambulances or auxiliary forces on hand, and response did not improve in the hours afterward. 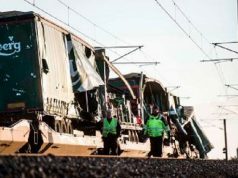 While passengers and bystanders were trying to help each other get out of the derailed train, Morocco World News received no information from Morocco’s National Railway Office (ONCF). Around 1:30 p.m., government officials and ONCF President Rabie Khlie arrived at the scene. One journalist asked whether three hours were not sufficient to determine the cause of the accident. 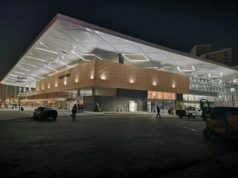 The ONCF president said it was a technical issue and would take time. ????? ????? ????? ??? ?????? ?????? ??????? ???? ????????? ????? ???????? ??????? ????? ??? ?????? ????? ?????? ????????? ??????? ??????. ??? ???????? ???? ????? ??? ????? ????????? ???????? ?????? ????????? Journalists asked dozens of questions at the impromptu press conference, starved for communication from authorities both in government and in ONCF. Government officials in general prefer giving statements to foreign news outlets like AFP instead of speaking to local Moroccan ones. Journalists expressed anger over the reluctance of government officials to provide detailed information on the accident. 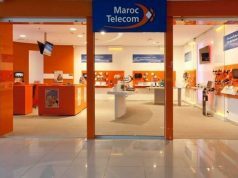 In the absence of published information, Morocco World News called the spokesperson of the Moroccan government, Mustapha El Khalfi, to provide an official death toll estimate and injuries. However, it seemed El Khalfi had not even heard about the accident. At 12:18 p.m., El Khalfi shared a tweet about the signing of an agreement between representatives of associations participating in a national debate on civil society and drugs. The state-owned news agency, Maghreb Arab Press (MAP), also had not published an official estimate by early afternoon. It took Mohamed Najib Boulif, secretary general of transport, and Head of Government Saad Eddine El Othmani more than three hours to comment on the accident, sending condolences to the families of the victims. 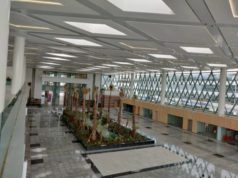 At the request of King Mohammed VI, the government previously pledged measures to enhance confidence with the public and ensure social dialogue. This accident—and more accurately the government and ONCF’s response to it—does little to reinforce that public trust. The spokesperson of the government seemingly being unaware of a train derailment killing seven and injuring 90 demonstrates that. The 2011 constitution guarantees citizens the right of access to information, and in June, El Othmani called on the ministers to communicate with the public. ????? ?????? ???? ???? ????? ????? ?????? ??? ?????? ???? ??? ???? ???? ?????? He said that ministers should communicate to “show their achievements” to allow the public to evaluate government work positively or negatively. However, this incident shows that we have a long way to go before those words translate into action.